Did you know Stephen & Penelope is 100% wind powered? We’ve not only selected for a wind-powered energy source, but we’ve also decided where it comes from in the Netherlands! Windpark Westeinde was first pioneered in 1988 with a government grant that covered 40% of the project's initial costs. Throughout the years that followed, they encountered issues, closed down, refurbished, replaced and re-opened the wind park as it stands now. 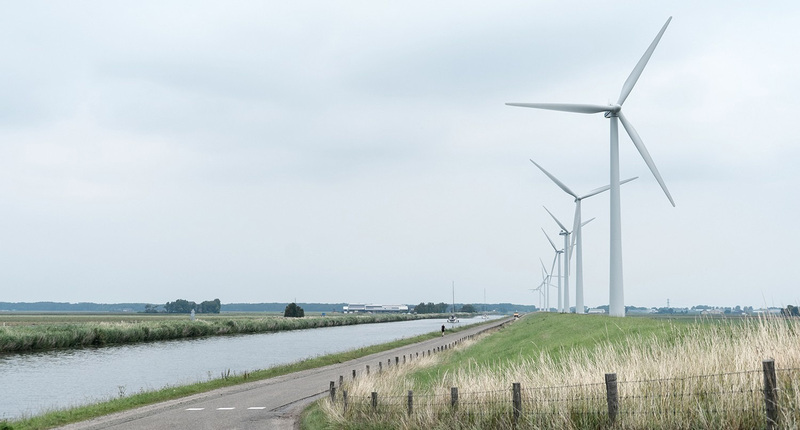 Today, Windpark Westeinde produces energy for thousands of households with 7 modern wind turbines in the very windy Dutch dikes in the town of Anna Paulowna. We’re really excited to be using sustainable wind energy in a country that is known for windmills.